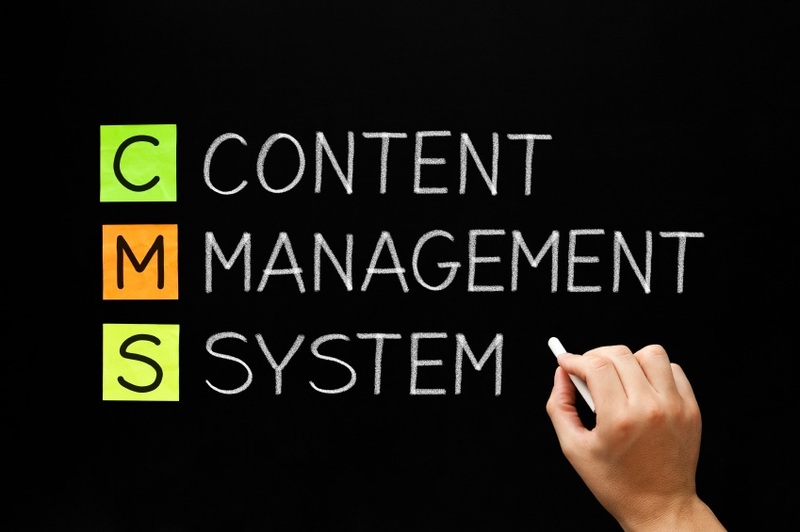 There is a philosophical debate being waged over whether companies should use a Content Management System (CMS) for their website. For all but the largest companies, or those with highly specific web-based interactivity, it is unimaginable to me to NOT use a CMS. So, it got me thinking – why would anyone not want a CMS for their website? Well, there are some valid reasons, but before exploring those, it makes sense to first look at what CMS is, who uses it, and the pros and cons. There are several types of Content Management Systems, but we’re talking about the one that enables you to manage and update your website without having to know a programming language, like HTML. Wikipedia defines a web content management (WCM) system as a CMS designed to simplify the publication of web content to web sites and mobile devices — in particular, allowing content creators to create, submit, and manage content without requiring technical knowledge of any Web Programming Languages or Markup Languages such as HTML. Who wouldn’t want the freedom to quickly make changes to their website, like editing text, adding or remove pages, and changing images to keep content fresh and up to date…without having to hand it over to a web guy (be that guy a male or female) to program? With a CMS, your marketing department can keep your website content fresh and can easily add, change, and test content and offers without needing to know web programming, or involving your IT department. There are lots of open source and proprietary CMS, each with pros and cons based on your website objectives. WordPress is one of the most widely used. Originally created for blogs, it has evolved into a rich suite of functionality for hosting even sophisticated websites. Thousands of major companies and retailers use WordPress, and it is particularly popular with B2B companies due to its flexibility and simplicity for non-programmers. 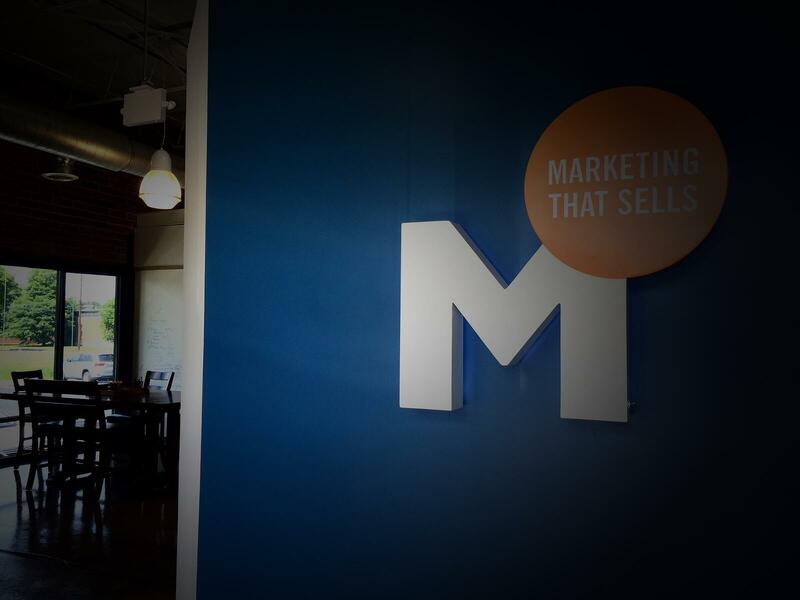 HubSpot goes further, providing not just Content Management, but also marketing automation tools to manage Search Engine Optimization (SEO) and other inbound marketing campaign activities in a single location. Joomla and DotNetNuke are also highly robust platforms that support extensive customization, but they also require more advanced IT support. Each of the Open Source platforms (WordPress, DotNetNuke, Joomla, Drupal, etc) provide a free basic platform. If you want support or customization, you’ll need to buy the support package and/or hire a programming group to create a custom feel on that platform. While you’ll have to have expert programming assistance, you’ll still be able to edit text, images, and pages without knowing HTML or other programming languages. Another option is to buy and use a template for one the platforms mentioned above. Templates provide pre-built sets of website functionality and include a variety of visual and functional options to customize the look and feel of your site, within specific parameters. Templates can be very tempting because they are inexpensive and require very little programming knowledge to build a unique site that you can maintain yourself. BUT, and this is a big but, you will very likely encounter something that you want to do that isn’t built into the template (i.e. use a specific font, or a particular color for part of your site). Any time you want to go outside what is pre-defined in the template, you will need to modify the template’s CSS (Cascading Style Sheets) – the basic programming of how the site works. This not only requires a programmer that knows how to modify the code, it also means that every time the template author updates the template (and we all know how frequently software is updated), you will need a programmer to go back in and re-adjust the code to support your customizations. Unless your company has a team of web designers, programmers, and content managers dedicated to the constant upkeep, improvement, tracking and user experience of your public website, you need a CMS. Period. Sometimes, even if you do have all that dedicated support, you will still be better served with a CMS that your marketing staff can edit but your IT organization maintains. Are they trying to keep their job as your internal (or outsourced) web support? Do they harbor a “Not Invented Here” bias that keeps them resistant to using a pre-packaged software tool? Do they place the ability to customize look and feel above the ability for non-techies to make content and image changes? Or do you really have a unique and highly customized web-based interactive platform that supports web visitors and client, partner, and employee portals? If it’s anything other than the last reason, then…Hell Yes, You Need a CMS! If you want to learn more about how to turn your website from an electronic brochure, into your most valuable lead generating asset, then check out our free E-Guide: How to Jump Start Your Inbound Marketing Program .